Brian Fulton is a massage therapist in Ontario, Canada. He is passionately interested in manual therapy and continuing education, with twenty years of experience in massage therapy. 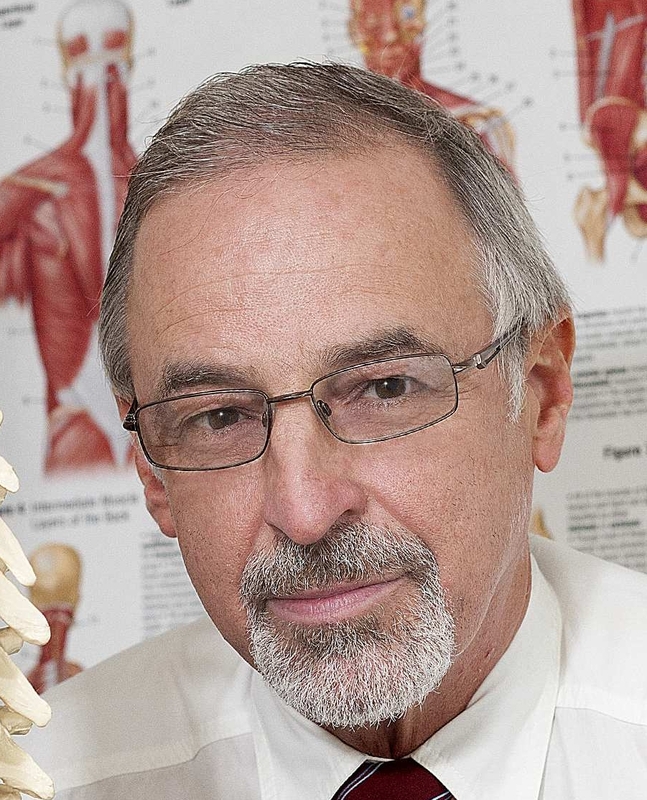 In addition to hands-on experience, he has written hundreds of health articles and has led seminars on health, wellness, ergonomics, and the role of psychosocial factors in manual therapy. He has served on the board of directors of my professional association, both at the provincial and regional levels. 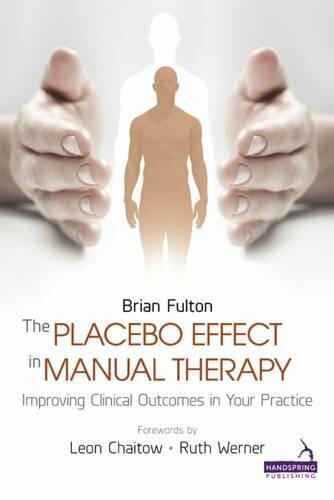 Brian is the author of The Placebo Effect in Manual Therapy – Improving Clinical Outcomes in Your Practice, published by Handspring Publishing 2015. This is an in-depth, 290-page book for manual therapists, containing over 300 citations, detailing evidence-based methods therapists can employ to augment their patients’ healing, thereby improving patient outcomes. Learn more about Brian Fulton at his website and on Facebook. How can a practitioner begin to develop and practice these skills? Diamond Dallas Yoga Video: Never, Ever Give Up. Arthur's Inspirational Transformation!